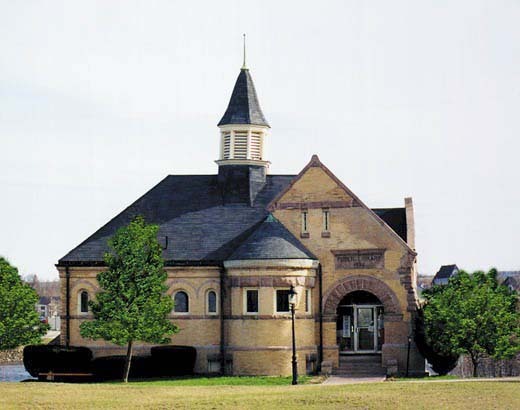 The Calais Free Library provides the residents of Calais and surrounding towns an opportunity to read and/or research the thousands of books, periodicals, and magazines located at the library. The library also provides special programs and events for both adults and youth. The library also has computers to use on a sign up basis. The staff at the Calais Free Library is always ready to help you access the information you need.